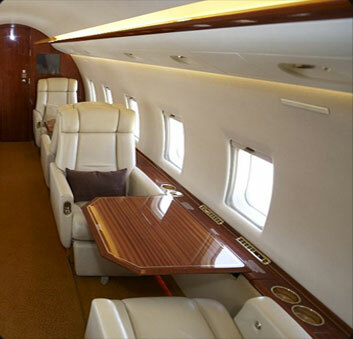 If you are looking to charter an airliner, a light, mid-size or heavy jet, helicopter, or an ambulance flight,G.A.S. has the expertise to provide you with the perfect tailored solution for all your travel needs. We strive to give you greatest freedom and flexibility, top security and safety, first-class luxury and the best value for your money. Our long-term partnerships with Executive and Commercial Airlines will allow us to offer a broad range fleet of VIP jets available 24/7, as well as Commercial Airplanes like A-320 family, B-737 family, Fokker-100, Bae-146, Saab-2000, ATR-42/72, to fly you in Europe and Worldwide. Most important: we have the contacts and determination to find you the best options on the market and give you all their benefits: fabulous service with great attention to detail at the right price.